Gospel music workshops are a great opportunity to experience the joy of singing in harmony, inspired by vibrant and uplifting gospel music. The power of gospel singing cuts across all ages, culture and class to provide a truly unforgettable experience. 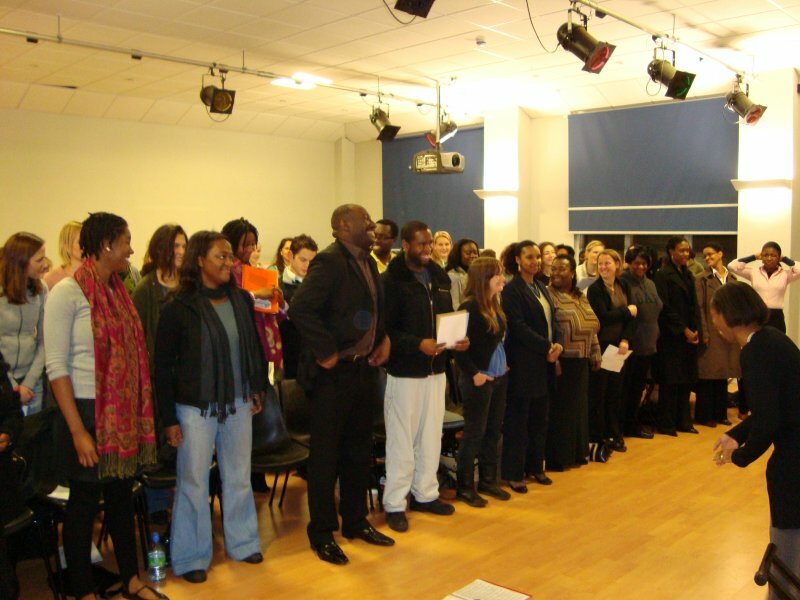 Want to book Renewal choir for your gospel singing workshop? Just click on the button below if you are interested in booking the choir for your community event or want to find out more about Renewal Choir.